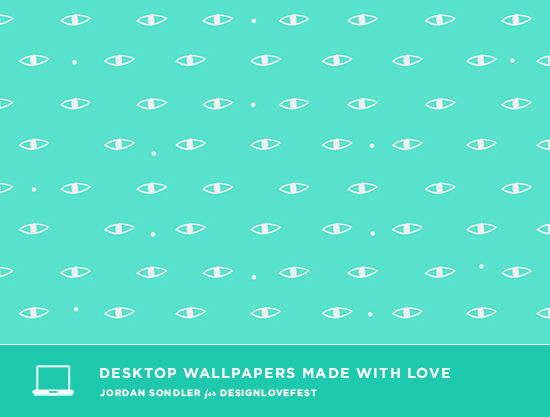 jordan sondler is an illustrator and craftswoman based in brooklyn, new york. her work spans both digital, print, and three dimensional forms with a particular interest in pattern. you can check out her shop here, and download two of her designs below for your desktop wallpaper or ipad! 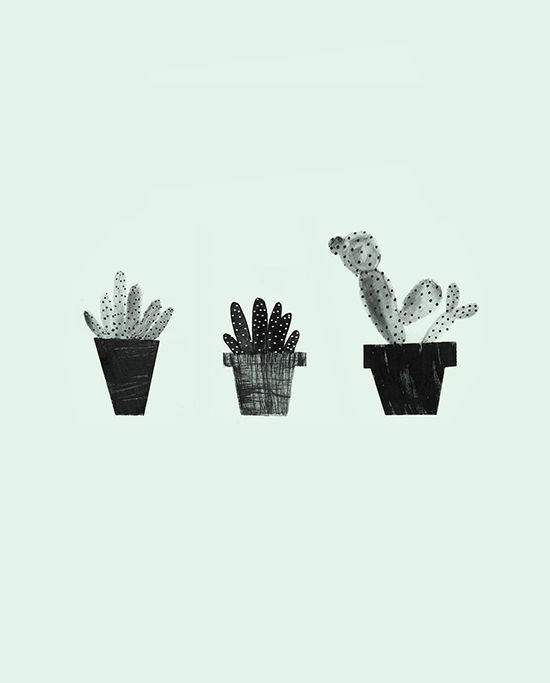 That cactus wallpaper is perfect, I love it! 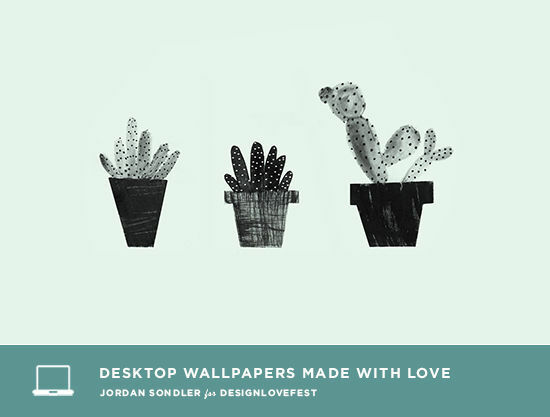 awww, love the cactus wallpaper! Cute! Love these! I can’t wait to explore more of her work! Jordan Sondler is amazing! Love her!!! 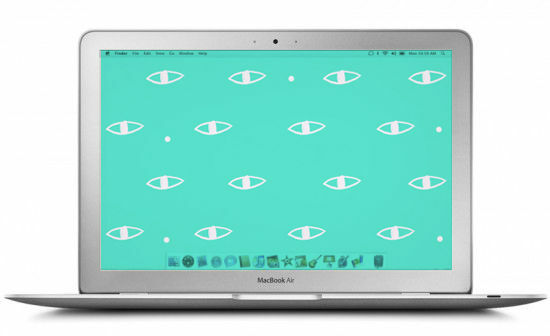 Dress your tech is seriously one of my favorite parts of this blog. I am trying to redesign some of my candle labels and this is giving me some good inspiration! Really, really love these!! I always check here first when I get sick of my desktop, always the cutest designs!